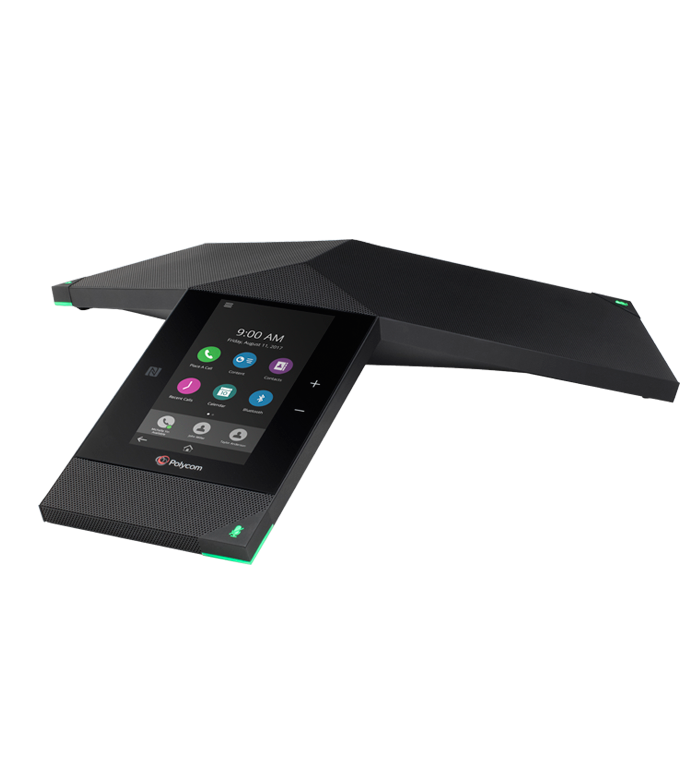 Talkpath is a trusted partner and provider of cloud based business communication solutions. Our carrier grade switch and infrastructure were built from the ground up affording Talkpath the agility to meet our customers' needs while providing world class service. 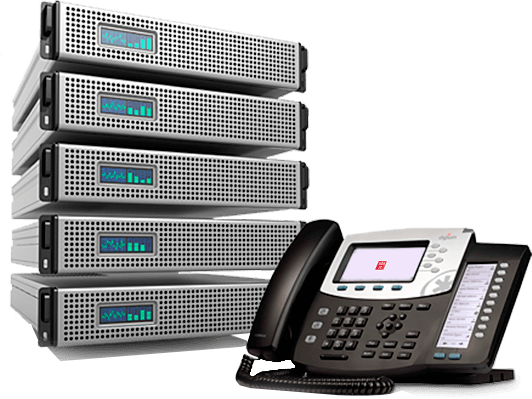 Replace your legacy telecom equipment. 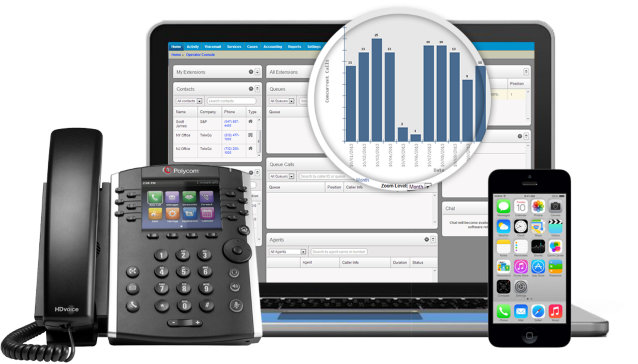 Our TalkSwitch platform provides basic and enhanced Call Center functionality. SMS enable your phone numbers to allow enhanced communication capabilities. Call Recording features for compliance and quality monitoring purposes. Call detail reporting providing basic and advanced features.